The material of R7 hook is iron, carbon steel. The surface color can golden, brass, silver, nickel. The packing is 100 pcs per small box, or 1000 pcs per polybags. 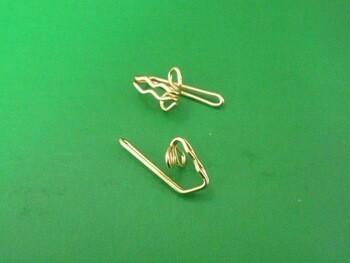 We offer the R7 hook with good quality and competitive price.